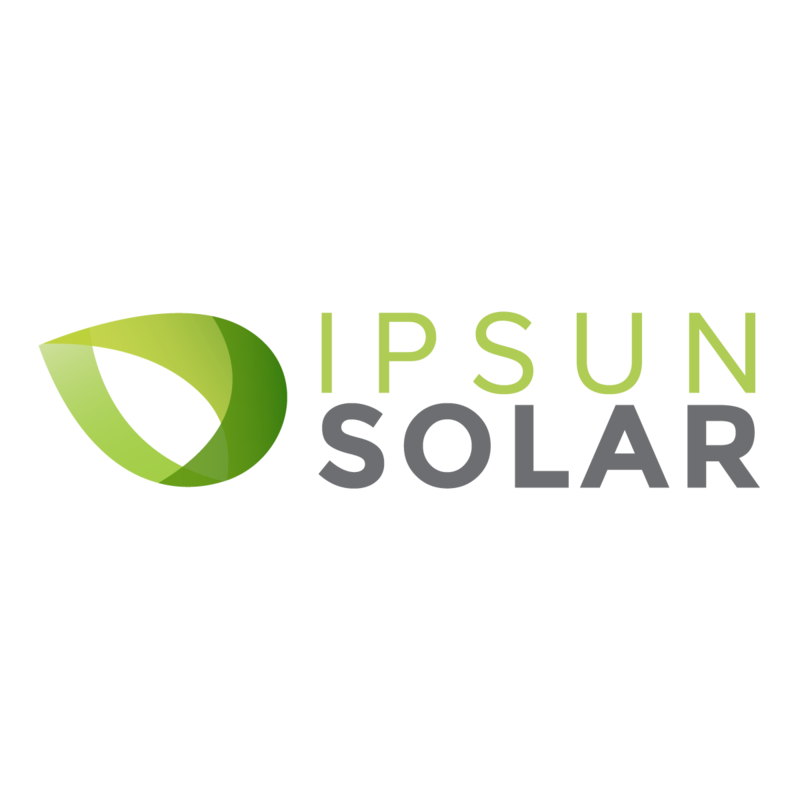 We’re searching for an experienced solar installer to serve as our foreman. We require attention to detail and you need to have a self-starter attitude with a can-do mindset. Detail oriented and polite, with excellent verbal and written communication skills and a dedication to high levels of customer service. Comfortable working on roofs, ladders, and other difficult work sites. Able to support extensive physical requirements of on-site solar construction, including the ability to lift 70 lbs, work in extreme conditions (hot sun, high places, and crawl spaces). Clean driving record to safely operate company vehicles. Capable of operating job site construction equipment such as man-lifts, forklifts, booms, etc. a plus. Minimum 1-3 years of relevant electrical experience. Ability to safely handle tools and materials commonly found in the construction and solar industries, such as ladders, inverters, solar panels, panel boards and other similar electrical equipment, lumber, roofing materials, etc.